When it comes to translations of medical and pharmaceutical texts, we need to be aware that it is not without reason that they are seen as one of the most demanding. Their proper implementation requires not only an excellent knowledge of both languages, but also a knowledge that includes medicine as well as biology, chemistry and even Latin, still alive in the medical world. At the same time, the stake is not small, as it is usually the health and even the life of the patient. Medical translations in the broad sense of the term include a fairly wide range of texts. We are dealing here not only with highly specialised scientific publications, but also with practical information that is readily referred to by patients and their families alike. It is no wonder that the purpose of the text and the characteristics of the target environment in which the text is to be translated is so important for proper translation. One of the hallmarks of medical texts is the presence in them of names derived not only from Latin, but also from the old Greek language. Abbreviations also turn out to be a big challenge, as it turns out that they can have many meanings, and thus the context in which they appear is very important for us. Western medicine also tends to use eponyms, which can have serious linguistic consequences if their meaning is not properly understood. Eponima can occur both in the context of disease entities and their symptoms, and they also describe the concepts of physiology and anatomy. Unfortunately, they are very often characteristic of the medicine of the country of origin, and therefore, it is difficult to count on their unification when the international perspective is at the centre of our interest. An example of this can be Leśniewski-Crohn's disease, as such an individual can only be talked about in Poland. The multitude of problems that a translator has to deal with makes medical translations a high risk of making mistakes. It may seem that we are dealing with neutral and highly professional texts, so it is not easy to stumble. It turns out, however, that making an unambiguous translation can be a big challenge. This is due, among other things, to the diversity of contexts, but neither is the terminology used. Texts that are the most common examples of medical translations are usually shared according to their purpose. In this context, we can therefore speak, among other things, of information materials, drug leaflets, characteristics of medical products and translations relating to medical devices. 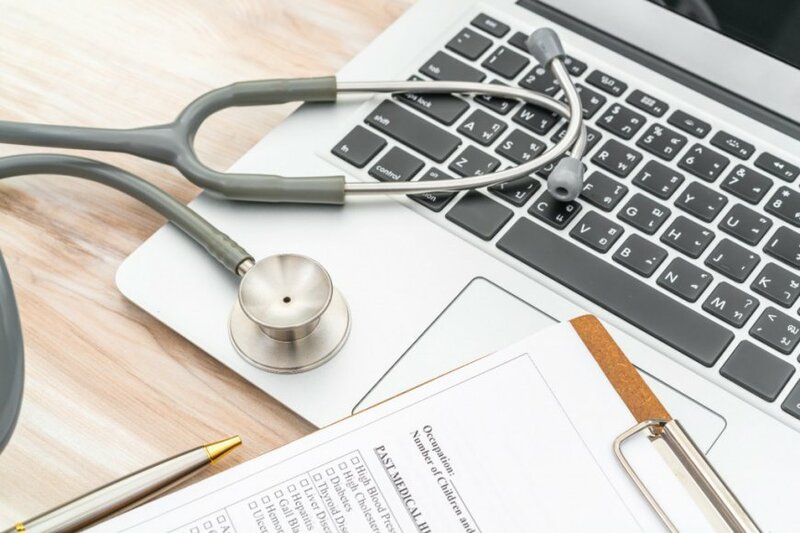 Medical research documentation, as well as promotional materials, especially descriptions and leaflets of specific drugs, are often translated. Thanks to the increasing availability of scientific materials, today a specialist translator does not need to have a medical education in order to deal with texts in this field. If he is disciplined enough and at the same time reaches out to the sources of professional knowledge, and at the same time is not afraid to cooperate with specialists, he can cope with even very demanding texts. 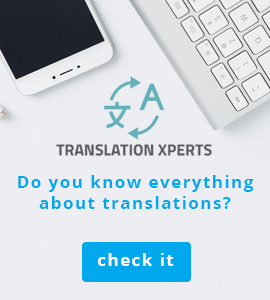 A translator who does not have a degree in a particular field of study is also free from some specificities typical of the field of translation, so he or she may be more sensitive to the nuances that are typical of the target environment.